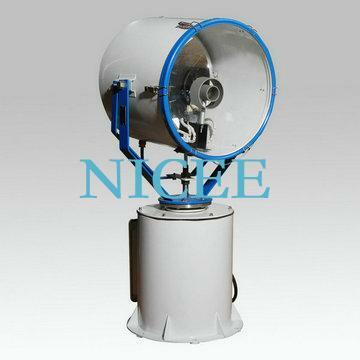 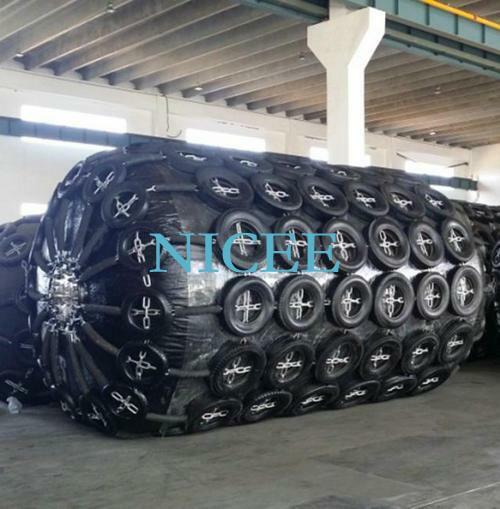 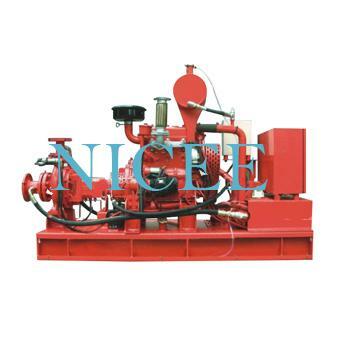 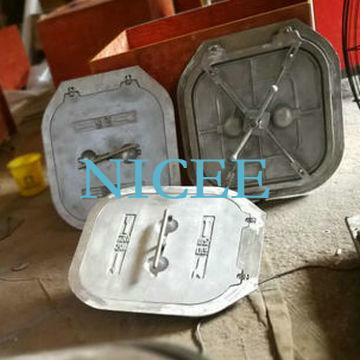 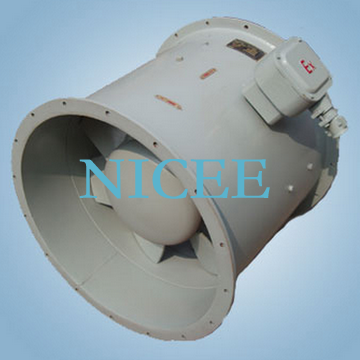 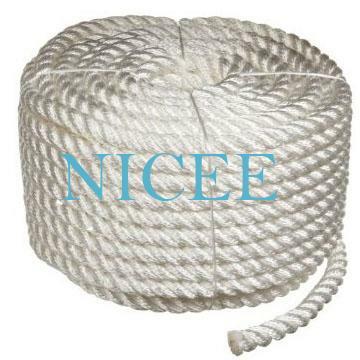 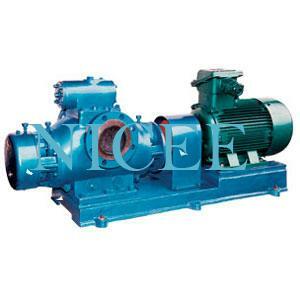 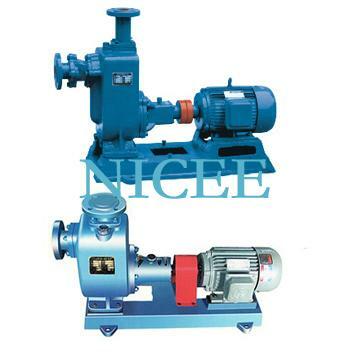 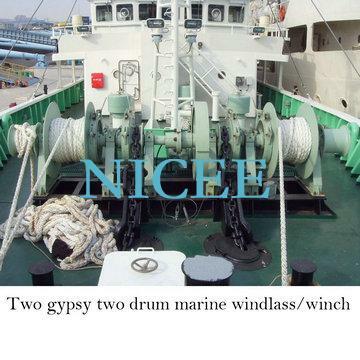 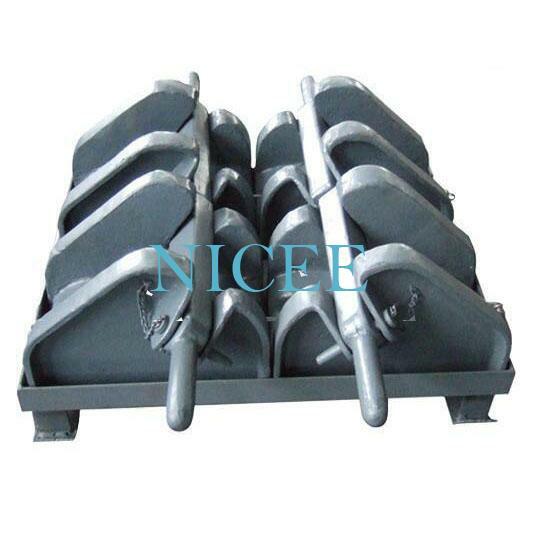 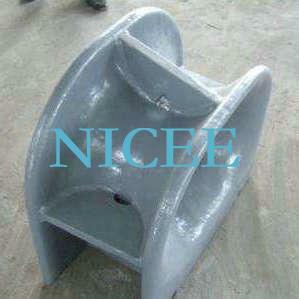 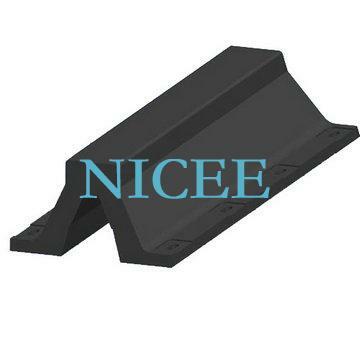 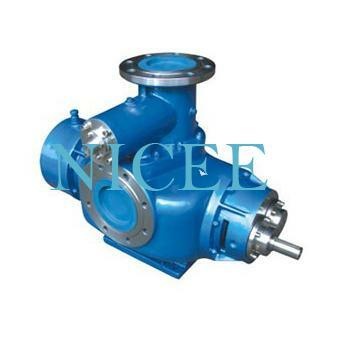 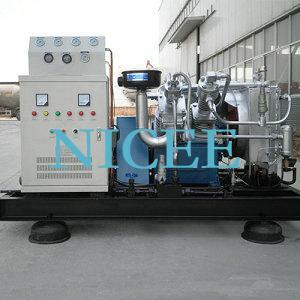 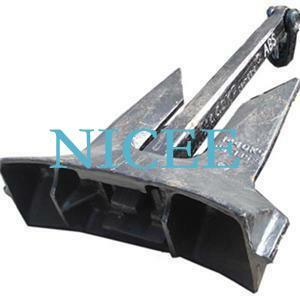 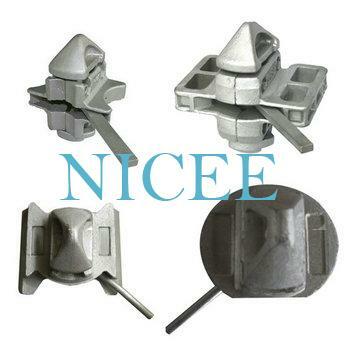 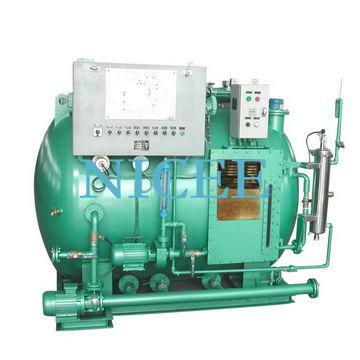 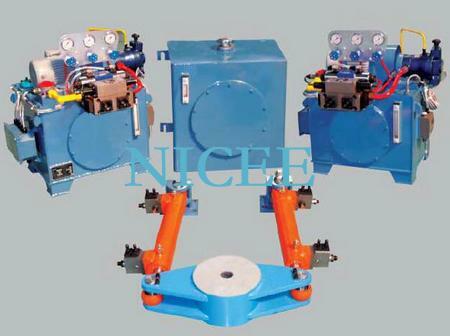 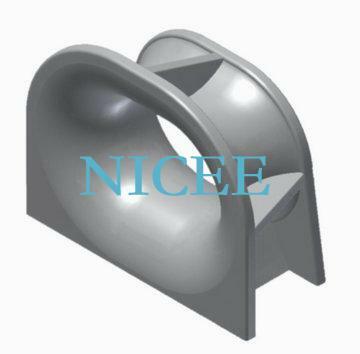 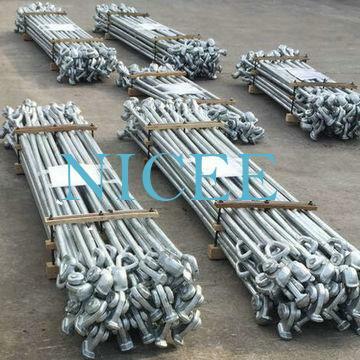 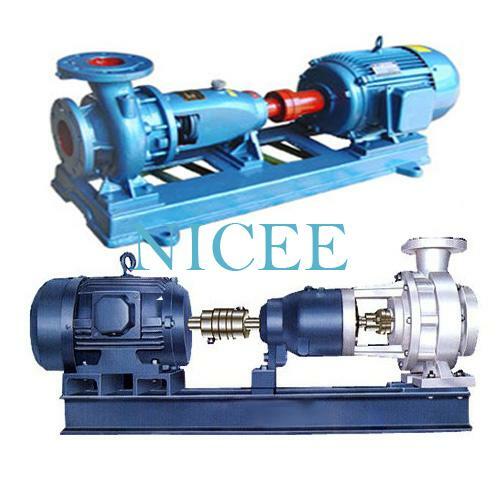 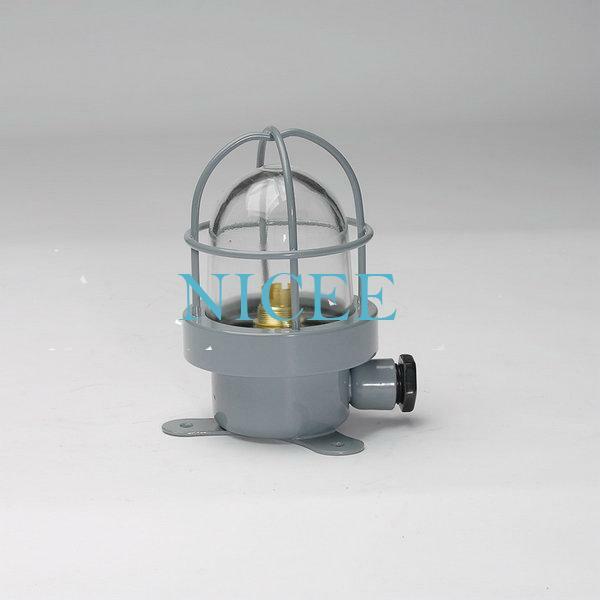 Chongqing Nicee Import& Export Co., Ltd. is a professional supplier and manufacture of marine equipment. 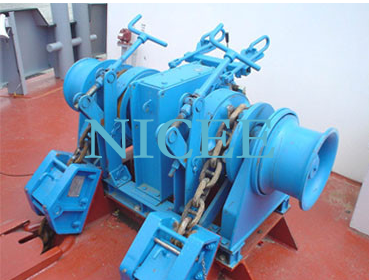 We mainly provides equipment for shipyards, ship owners and offshore platforms world widely. 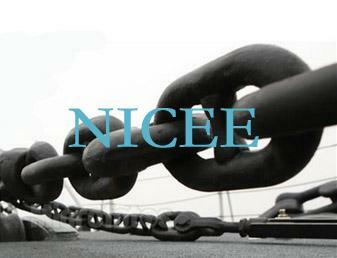 Our existing partners come from European, Asia, North America, more than15 Shipping countries and regions.